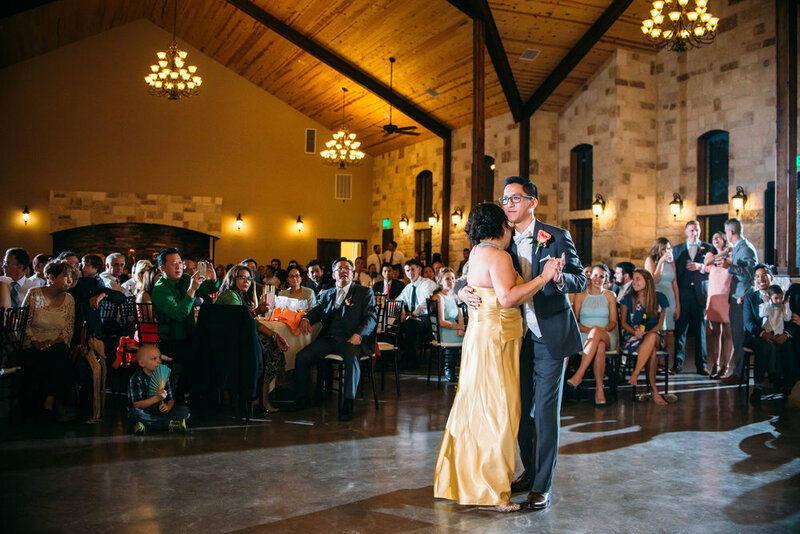 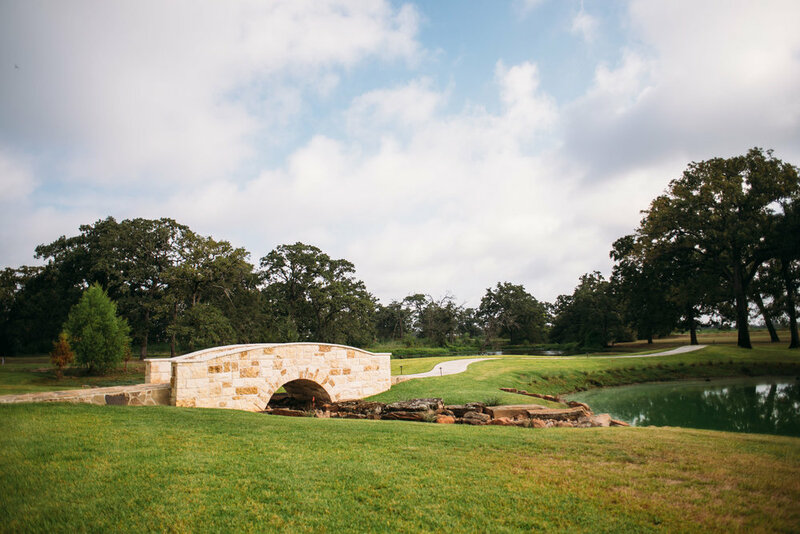 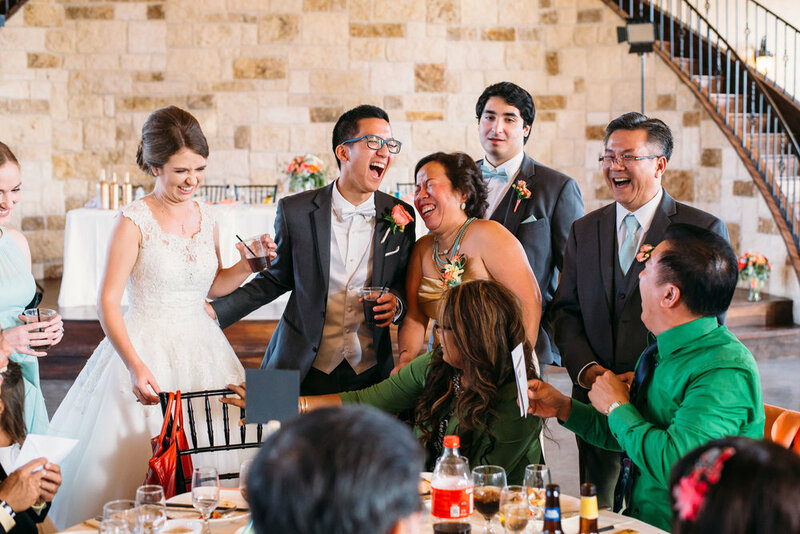 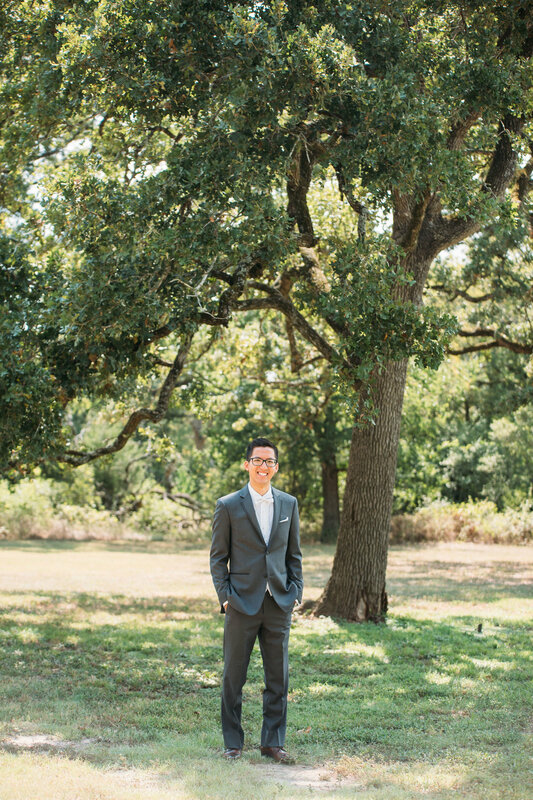 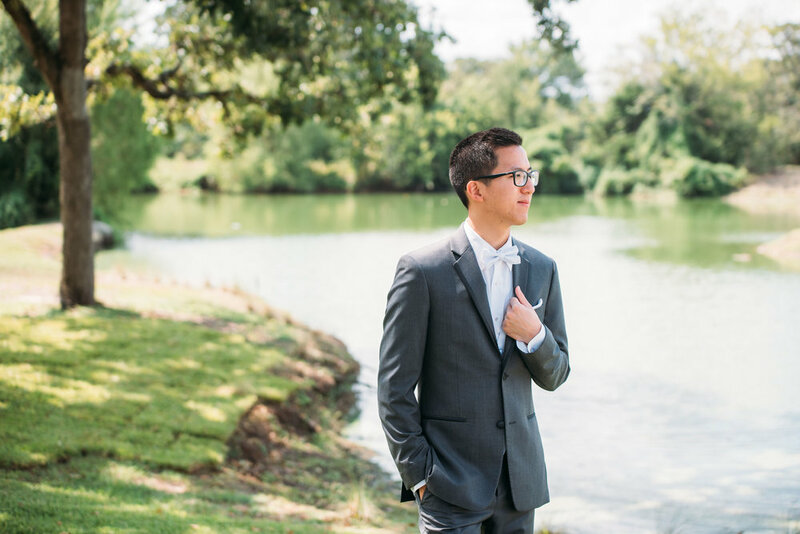 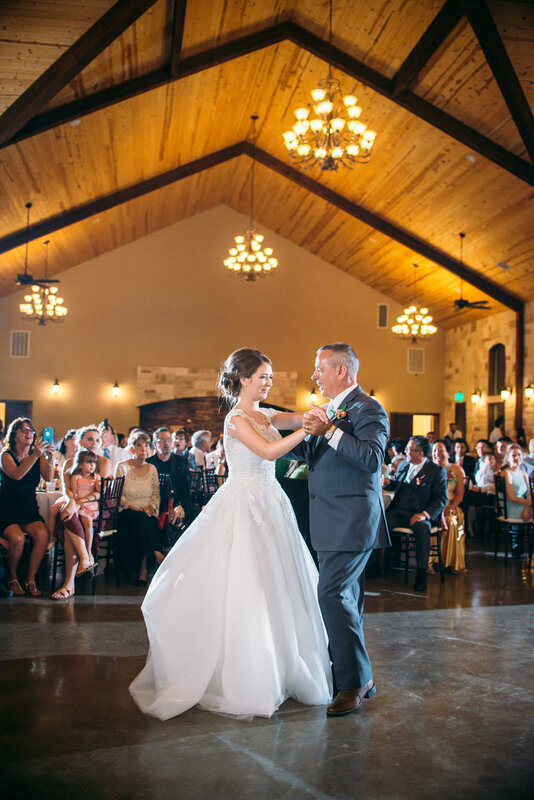 Heartwarming toasts, fantastic dance moves, and warm Texas skies helped make Katherine and Joseph's wedding so memorable. 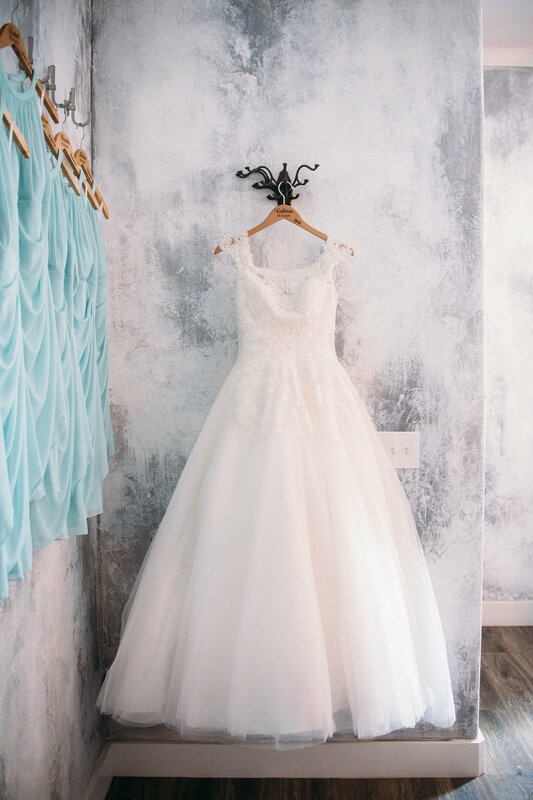 The day began getting ready for the couple's beautiful ceremony ahead. 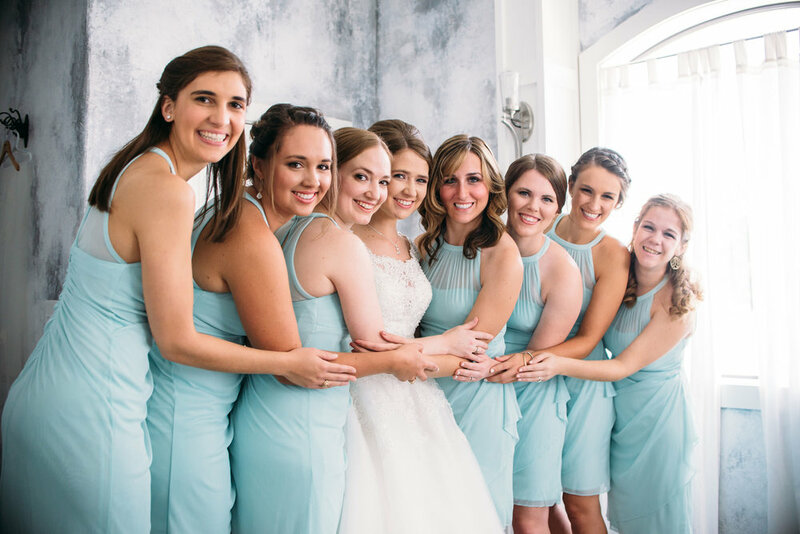 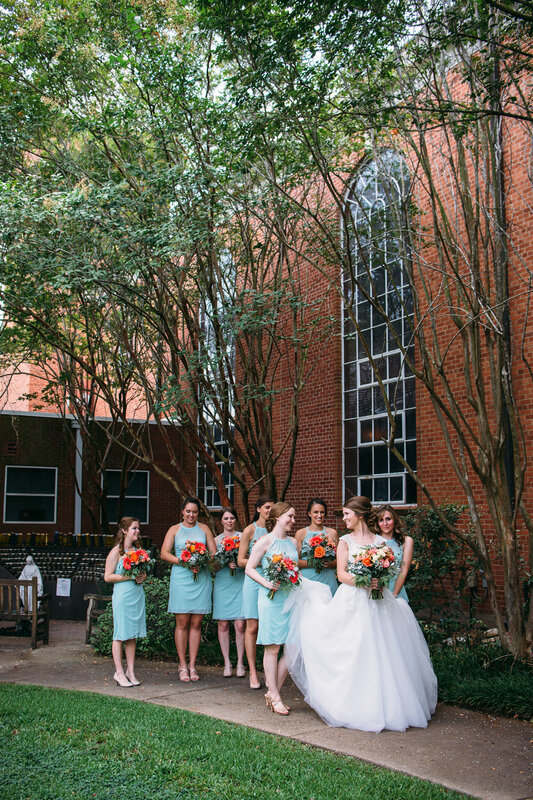 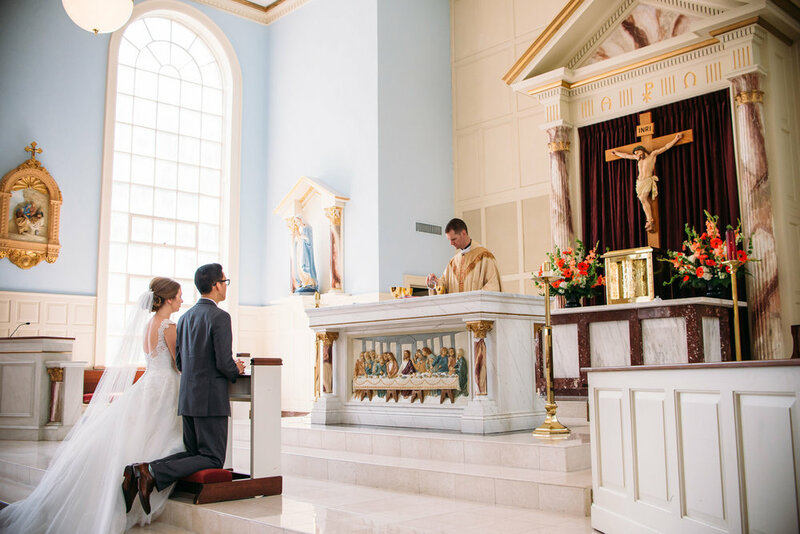 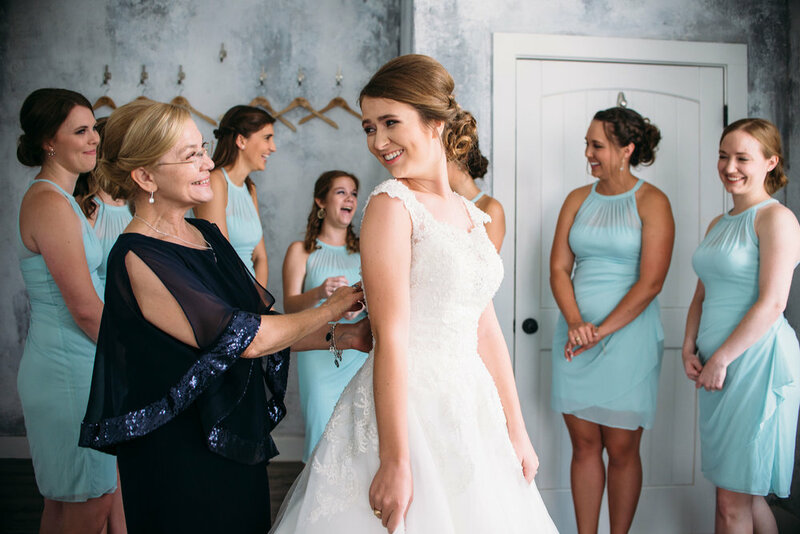 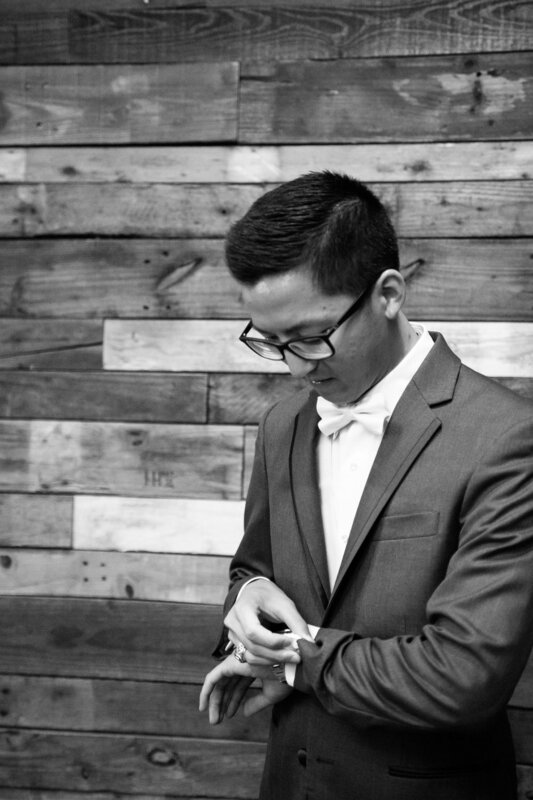 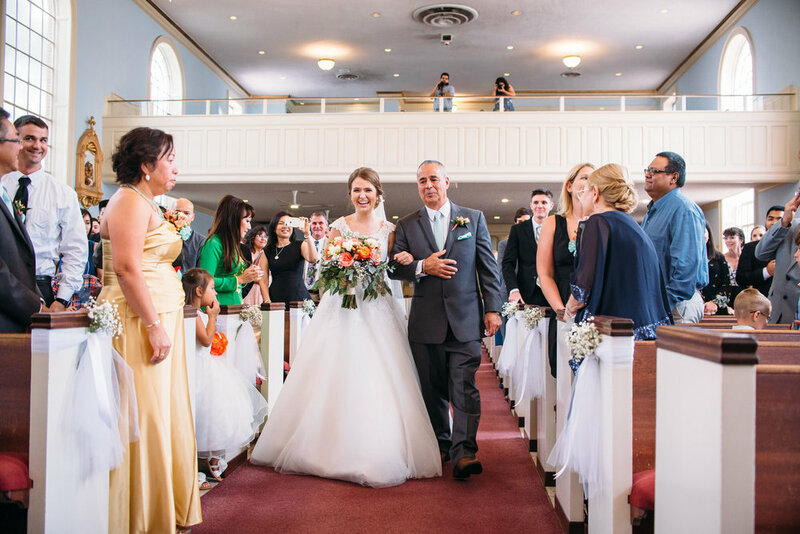 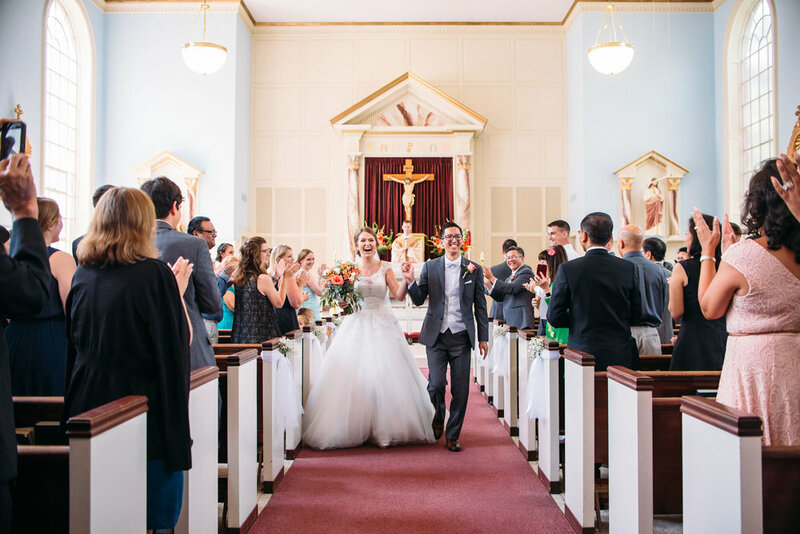 You could feel the excitement as the anticipation was building to walk down the aisle and we just love the natural light at St. Mary's Catholic Church. 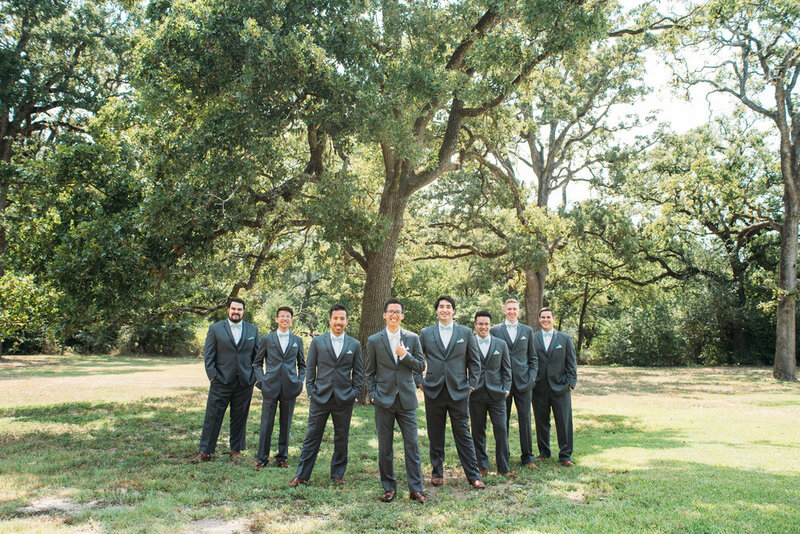 Their friends and family were eagerly awaiting Katherine and Joseph's entrance at the gorgeous Brownstone Reserve during cocktail hour. 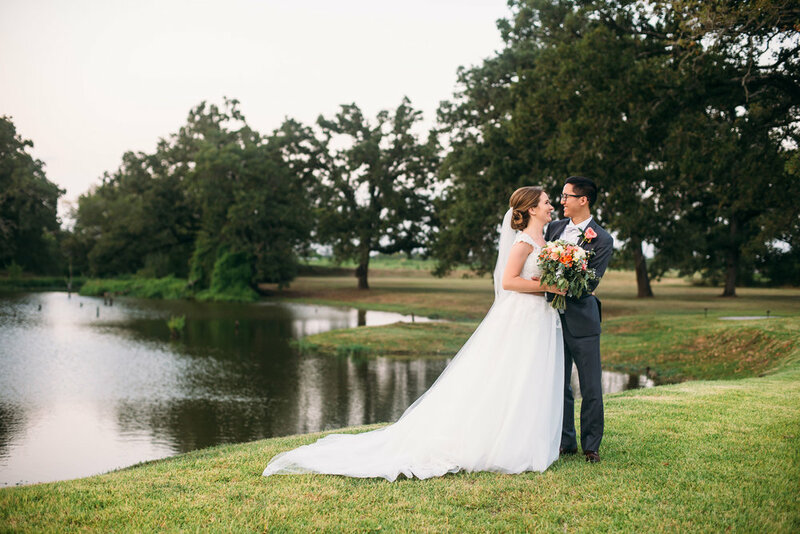 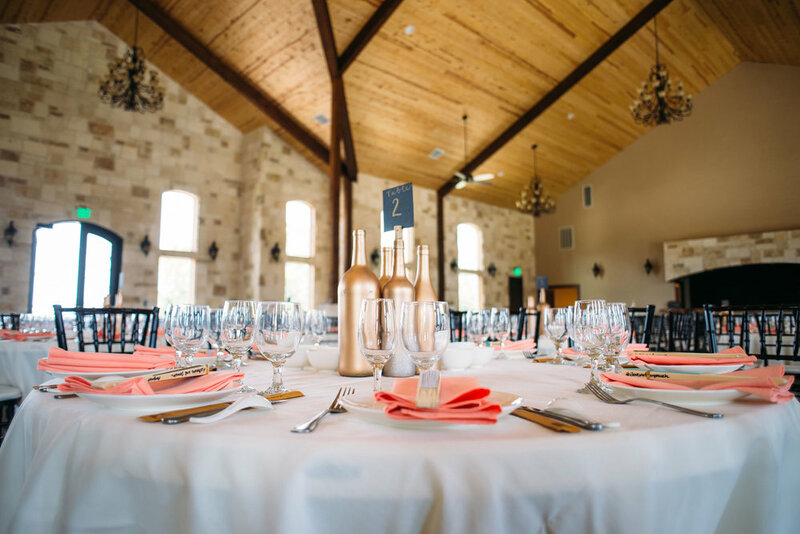 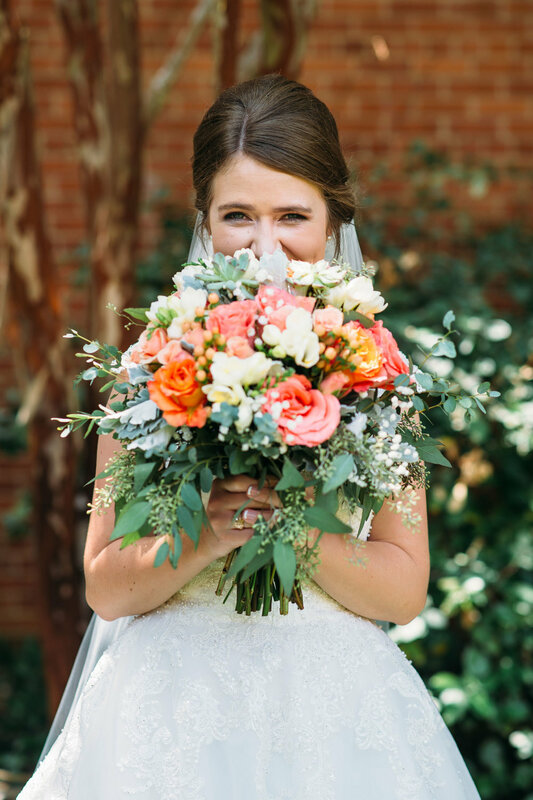 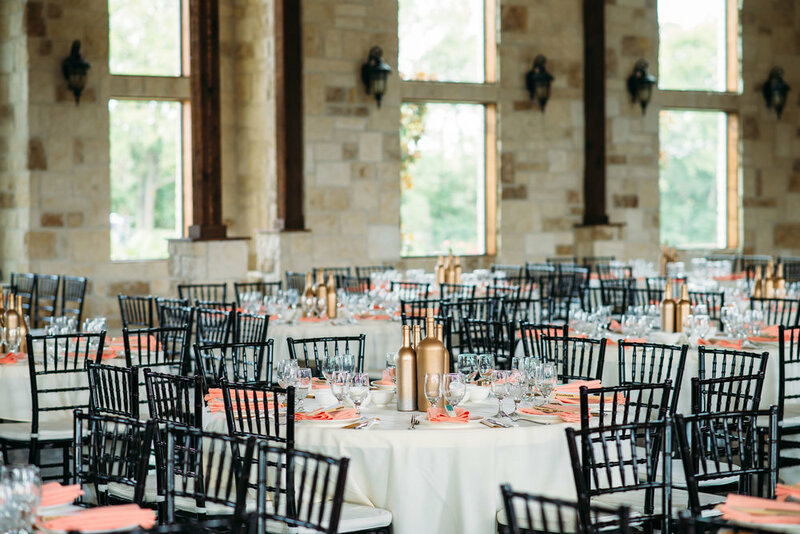 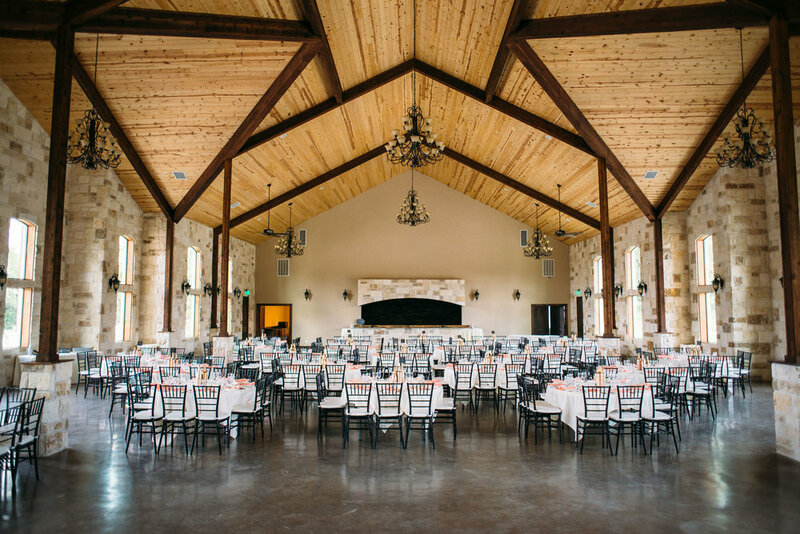 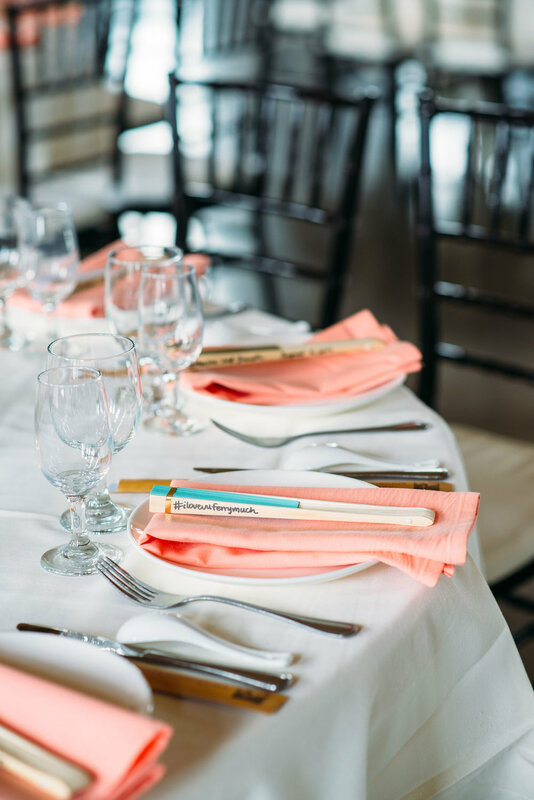 As Katherine & Joseph greeted each table individually during their reception, it was clear how loved and appreciated they were by their friends and family. 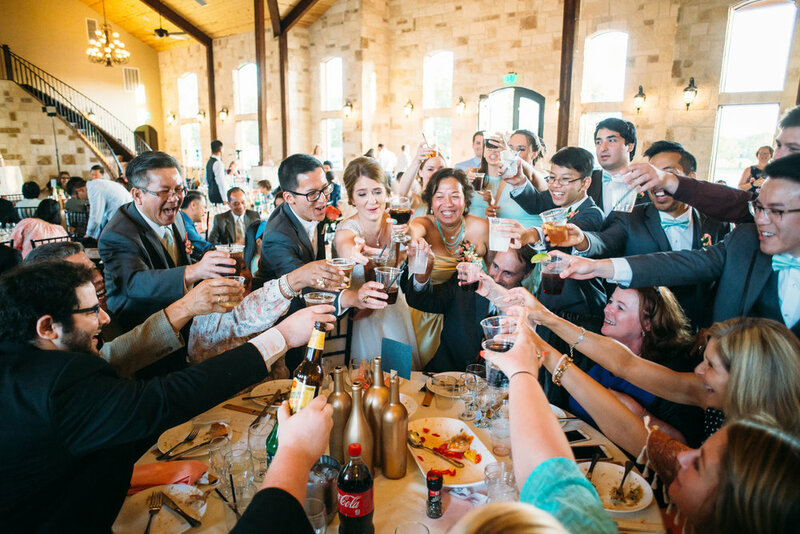 Their joyful and exuberant night ended with a classic sparkler exit that always comes out great in photos. 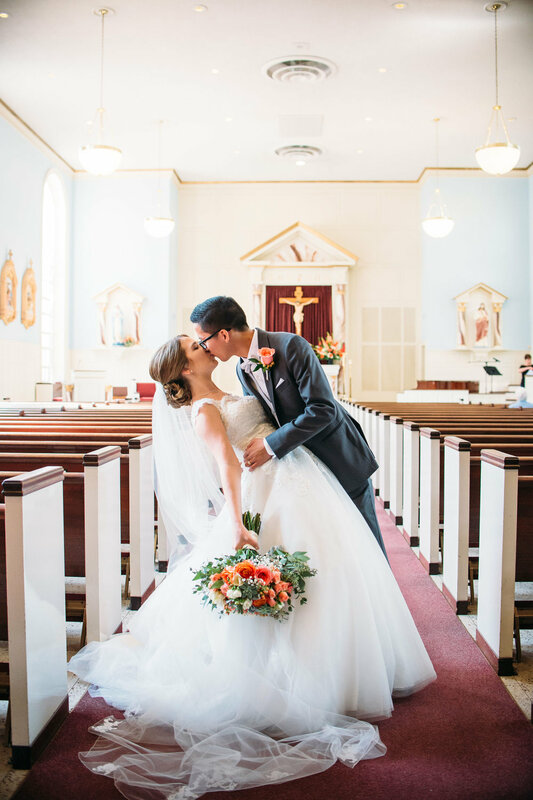 Congratulations to Katherine & Joseph!